The theme of the day is stockings! I love to recycle materials that I have laying around the house to use for craft projects, often called “upcycling.” It is called this because, in theory, you are taking something that you would have otherwise thrown away and used it for something that you plan on keeping around again! 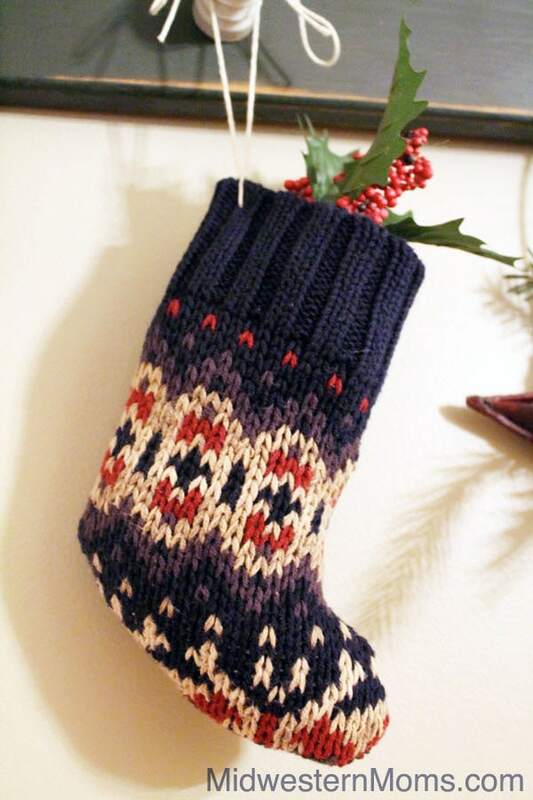 Today, I took an old Christmas sweater and created a cute stocking. Twine or ribbon for tying. Step 1: Lay out sweater flat. To speed things along, I placed the template on the bottom so that the stocking would have a nice cuff at the top. Pin the template in place. 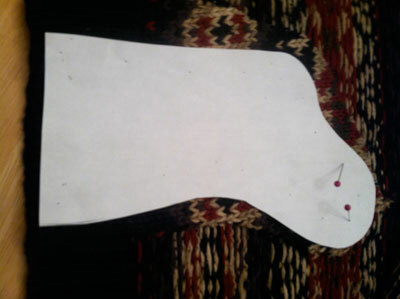 Step 2: Cut out stocking. If you have good scissors and a thin sweater you can cut through both sides at once. 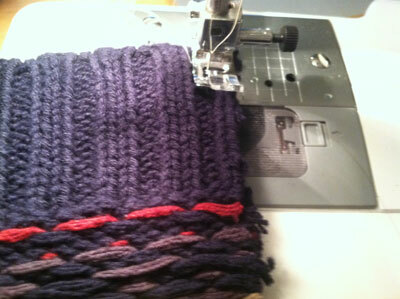 I had an extra thick sweater, so I opted to do mine one side at a time so I could get a straighter cut. 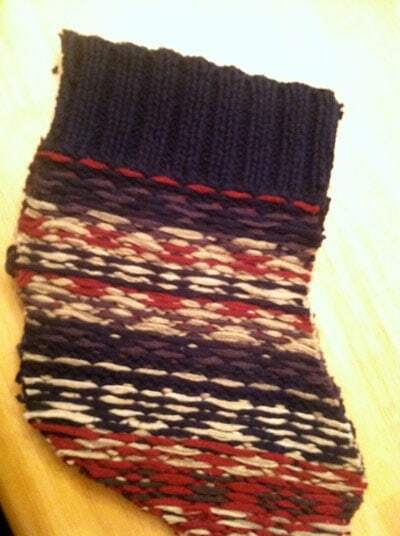 Step 3: Turn inside out so that you can sew around the outside edge of the stocking. At this point, you can pin in place, however I just eyeballed it and sewed around the outside with my sewing machine. Step 4: I pinched the edge of the stocking and folded it in. 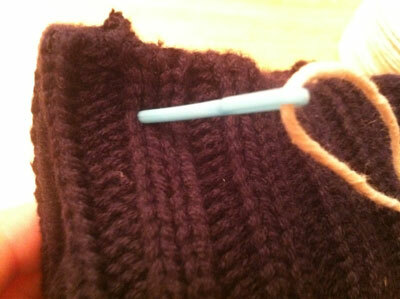 Then, using my yarn needle, I ran a string of thread through the end. Tie the thread and then make a bow onto whatever you are tying it on. Cut off any long tails, stuff and enjoy! I think that the finished product turned out cute! I stuffed it with goodies and then topped it off with some festive holiday greenery! LOVE it! That is so cute! Great job!